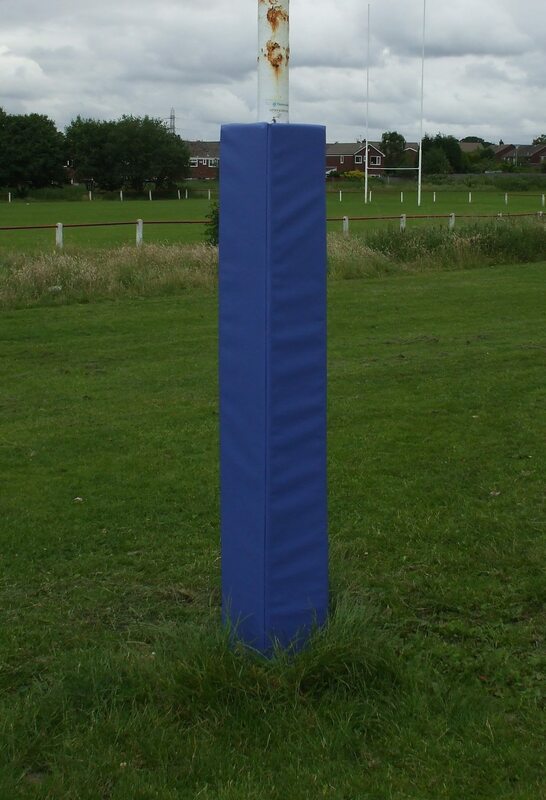 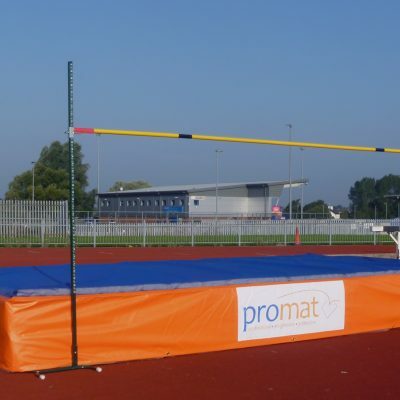 Foam Square Post Protectors are an essential safety product for all playgrounds, sport posts and any exposed post that children could bump into. 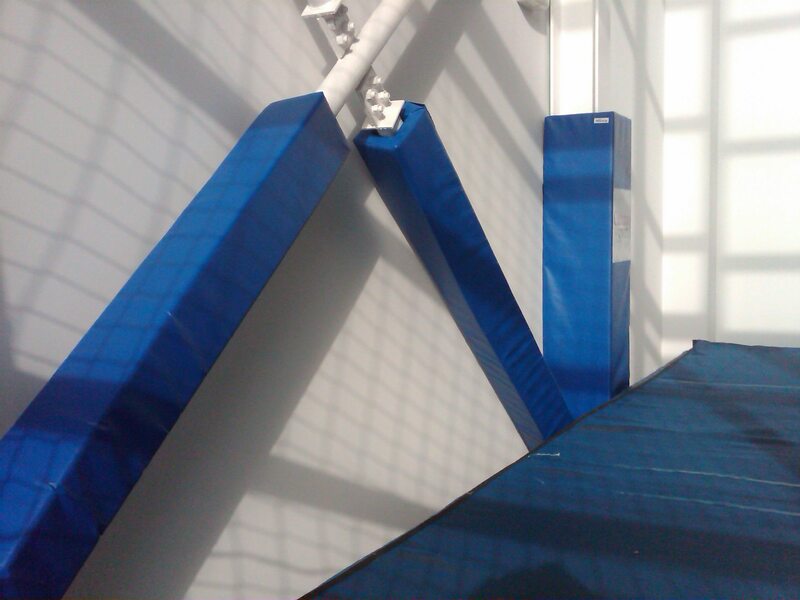 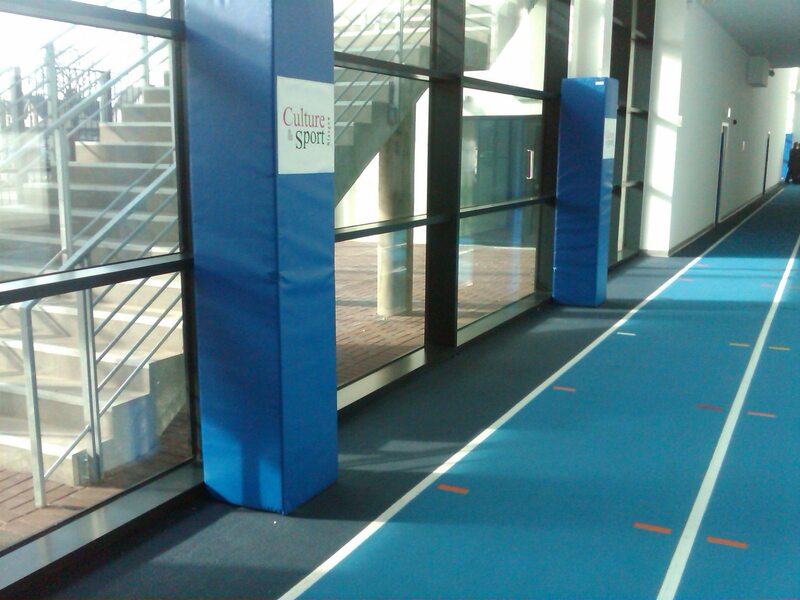 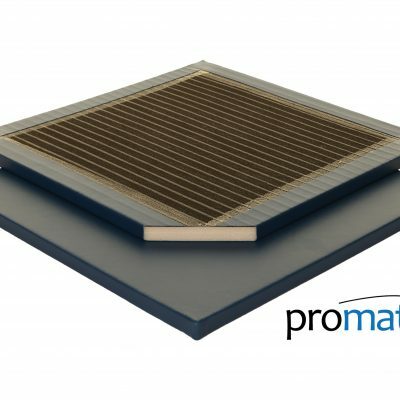 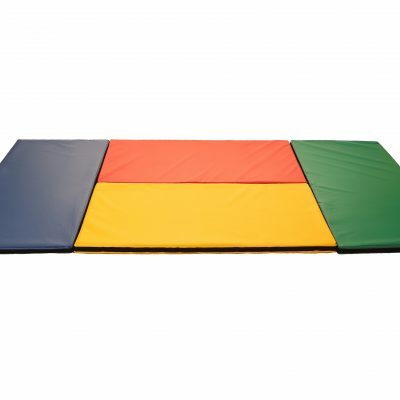 All of our square post padding are available in a wide range of colours, sizes, lengths and post sizes. 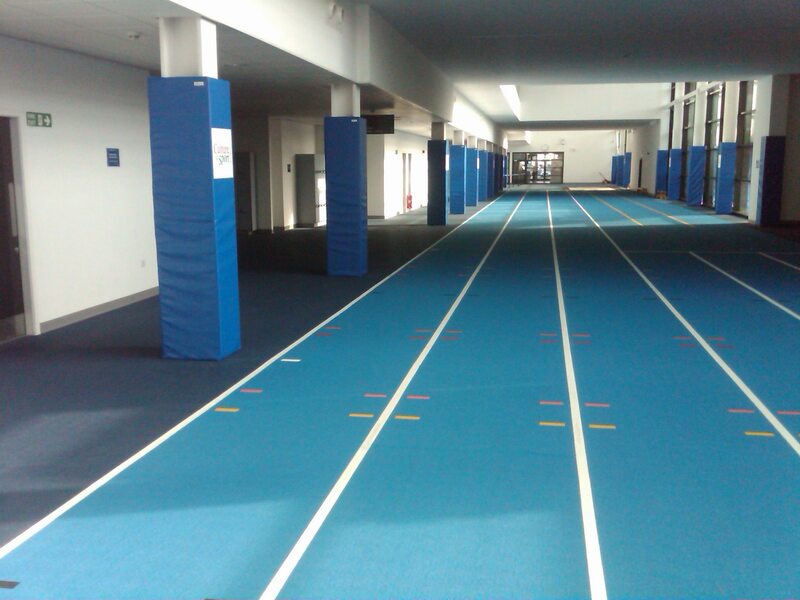 We have left nothing uncovered!